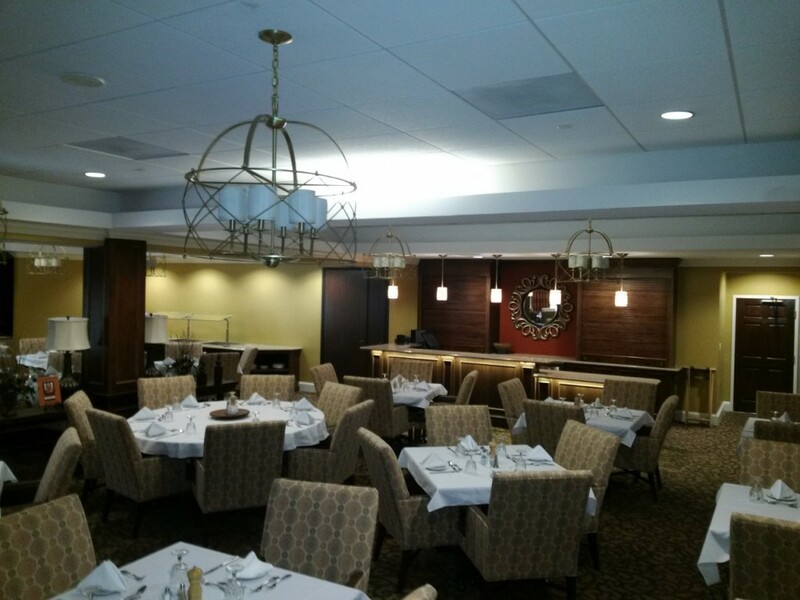 Carroll Construction Co. was awarded the complete renovation of the Westminster Canterbury Main Dining Room. 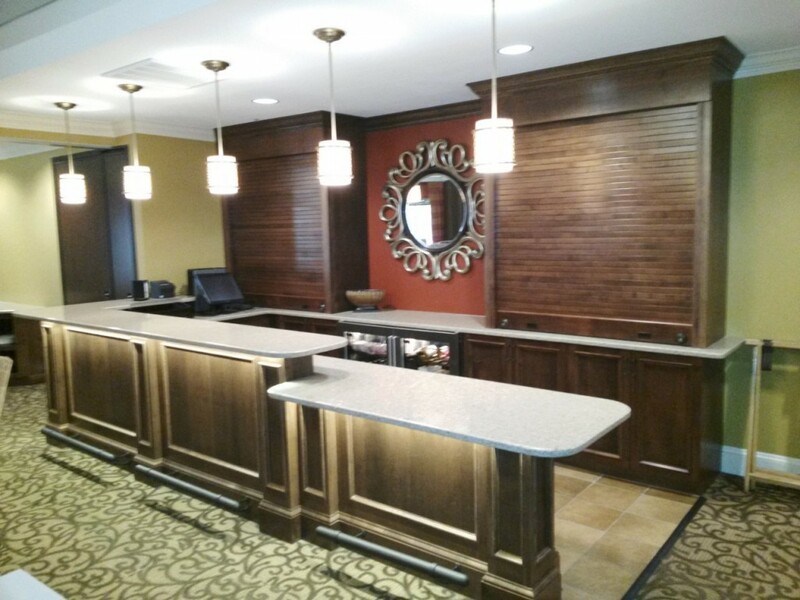 This remodel consisted of a new bar, custom millwork, lighting, flooring, appliances and Cambria Countertops. 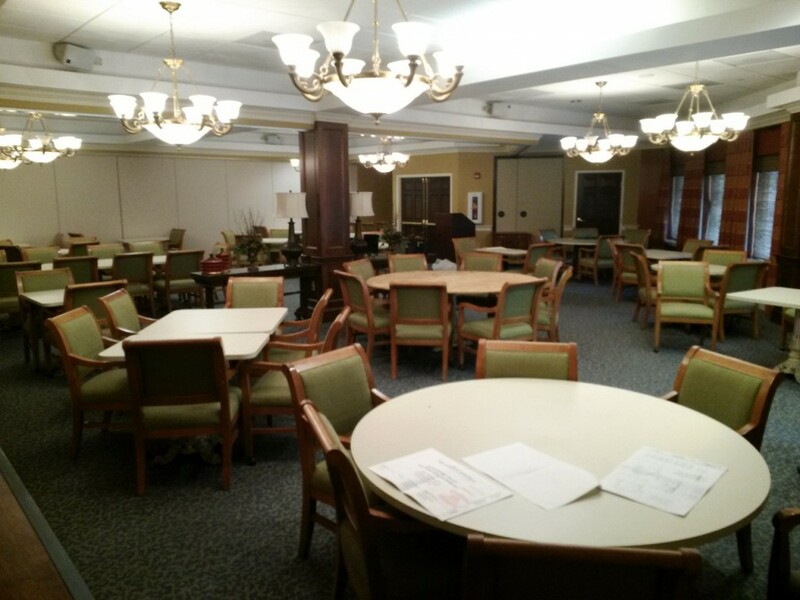 Tambour rolling doors finished off the beautiful space along with new furnishings to accent the renovated dining room.